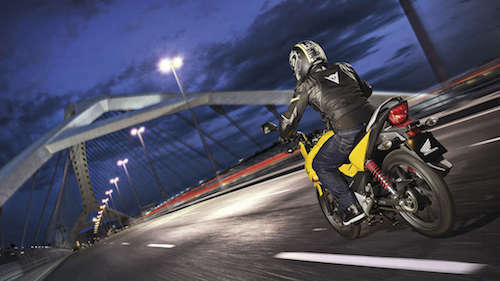 ​Is the Honda CB125F Your Key to Freedom? 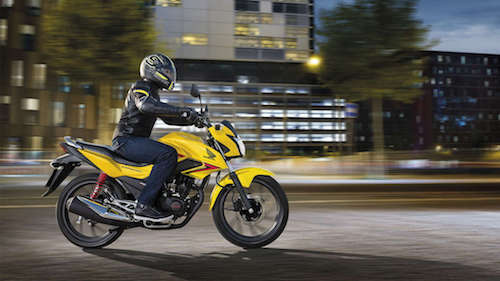 You obviously value quality because the Honda name is synonymous with well-made and excellently put-together motorcycles, and by looking at the consistently best-selling CB125F you’re probably a fan of reliability and fuel economy too! At £2,600 brand new the replacement for the Honda CG125 is well-priced, well made, offers over 250 miles of range from its frugal 88 mpg producing engine and is also really good fun. Yes, you could describe it as utilitarian, and in that respect it’s probably the perfect commuter motorcycle, but with a revamped fairing setup and its four-speed single-cylinder engine, the balance of the machine provides way more fun than it has any right to. Sure, at a top speed of 65 mph you’re not going to be overtaking many people on the major roads into work, but for city and town riding it’s as near perfectly pitched a motorcycle as you’re ever likely to find. The real question is why aren’t we all riding one!? 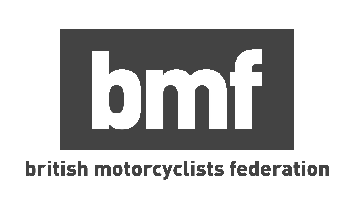 We have teamed up with the top bike dealers in London to find you the perfect motorcycle.